If you started up a conversation with the average real estate investor just five years ago, they’d likely have had very few good things to say about the state of the market. Fortunately, trends are cyclical and always on the move. Now, we’re seeing one of the best times to get into real estate investing in a long while. Thanks to a number of different factors, investors getting started right now have it much easier than they would have in the past. One of the best reasons for investing in real estate is the ability to efficiently leverage your funds. By using other people’s money, you can buy and sell properties with just a small amount of cash. These funds don’t come free, however, and paying it back can sometimes be pricey. Luckily for investors, interest rates are near all-time lows right now. Currently, traditional 30-year fixed mortgages are running right around 4.62% interest. This is between one and two percentage points less than the rates we were seeing during the last housing boom. During the 1990’s, mortgage rates ran from around 8% to just under 10%. The early eighties saw them skyrocket well above 15%. No matter how you look at it, today’s costs of borrowing funds are well below the average, making it a great time to use other people’s money to finance your investment projects. Across the country, housing prices are going up. For the most part, communities that saw big decreases in value over the past ten years are gaining a good chunk of that loss back. In some areas, current prices have already exceeded pre-bust figures. According to figures released last week by the National Association of Realtors, nearly 85% of the 146 metropolitan areas they survey saw year-over-year appreciation. Of the areas that saw no growth or a slight decrease in value, the majority were places that had escaped the housing crisis with minimal damage. All over California, home values have skyrocketed in recent months. Six different metropolitan areas of the state have seen the growth of more than 20% over the past year. Dozens of other big cities throughout the nation have witnessed at least double-digit growth in their housing markets. There are great opportunities for price appreciation right now in almost every part of the country. There are always going to be opportunities in real estate, but some of the chances to make money that we’re seeing right now won’t be here forever. The American economy is rebounding strongly from the last decade’s financial debacle. As property prices get back on track, annual appreciation will begin to shrink. For some types of deals, like wholesaling, a fast-growing market can mean even higher returns than you’d normally experience. For other investment strategies such as buy and hold, appreciation is one of the key parts of making a profit. 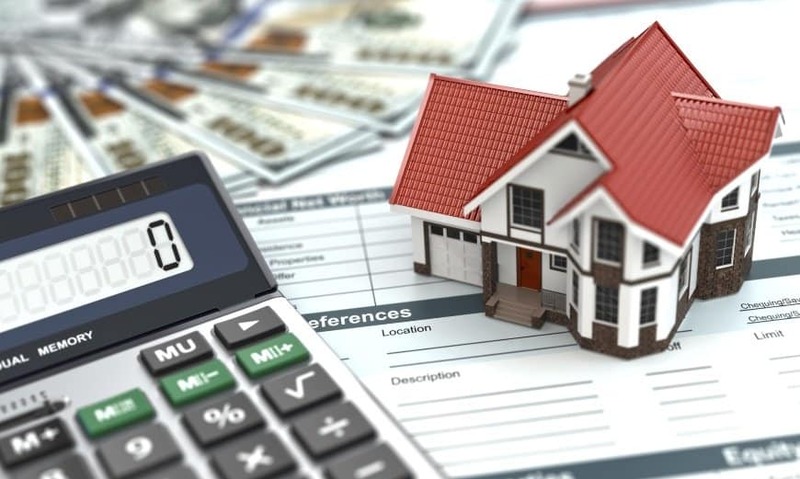 Getting started with real estate while home values are rapidly rising can make a huge difference to new investors, and help set up a healthy bankroll for when the market returns to normal. Interest rates are also slowly working their way up. While we probably won’t see big jumps in the near future, we’re already a percentage point higher than the lows seen in 2012 and 2013. By the way, this is a great market to invest in real estate flip while home prices keep going up. The beauty of investing in real estate is that you can literally make money and build wealth in any market, as long as you have a wide range of strategies at your disposal. Even so, the current market conditions are making it easy for investors to realize big profits quickly and with some of the lowest interest costs that even veteran investors have ever seen. If you haven’t yet gotten started with real estate, there likely won’t be a better time than now for a long while to come. Be the first to comment on "Real Estate Investing: Why You Shouldn’t Wait"